Imagine: If you’ve got an hour to pack for your dream vacation, and all you can take is a small backpack – what would you toss in your backpack? 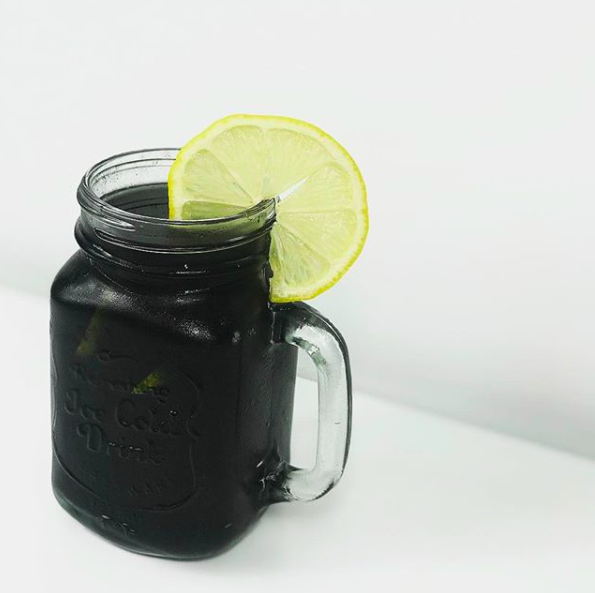 Well, one thing that your would definitely want to add would be “Activated Charcoal” the swiss army knife of natural remedies – One bottle serving as a spa treatment, first aid, hangover cure and tooth whitener. These are just a few of its uses. This isn’t the stuff that we throw in the BBQ grill to make paneer tikka! 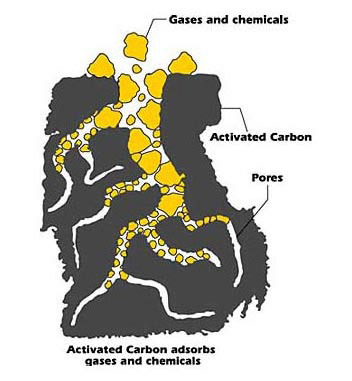 Activated charcoal is by burning natural materials such as hardwood or coconut shells until they transform into a great adsorbent granular powder. Adsorption is a little different – Think of it as like a magnet binding strongly to the surface and attracting substances, grabbing onto them firmly so they can’t escape. Imagine that the magnet had one million micropores that made it able to grab hold on to a lot of stuff, including many types of poisons, bacterias and other substances, thats activated charcoal. 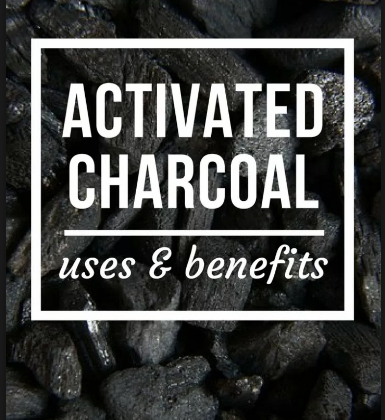 Activated charcoal is a byproduct of burnt wood, peat or coconut shells at a slow pace treated with oxygen. This results in highly porous charcoal enabling it to adsorb or bind to odors and toxins from gases and liquids that are upto 900 times its weight. Just two grams of activated charcoal has a much larger surface area than an entire football field! It is making big waves in both the medicine and cosmetic industry because of its natural ability to improve your body’s wellbeing and appearance. Who would have thought that just one type of ingredient could function as both a medicine and a cosmetic? You don’t have to take our word for it. Let the research and the studies speak for themselves. 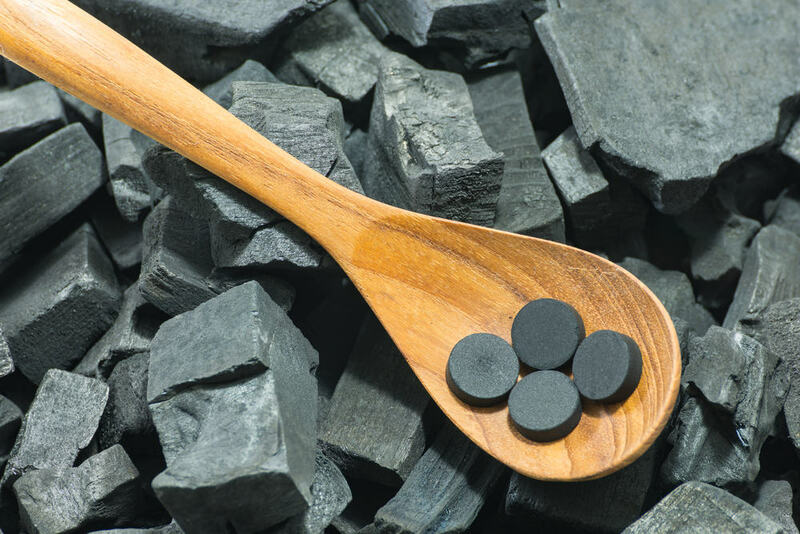 If you are anticipating digestive discomfort after eating “Rajmah Chawal” or a “Burrito” ( or any other gas producing meal), consuming some activated charcoal before you eat can reduce the effect of gas causing food from your body quickly. Be sure to drink plenty of water when you ingest so that it quickly released in your digestive system. Since it can bind with gas-causing byproducts in foods, it may be very useful for people dealing with gas, bloating and other stomach viruses. This magic charcoal will bind to the toxins and draw them out of the body injected by bug bites and stings. Whether they are from ants, mosquitoes, bee stings, or spiders. It can trap harmful toxins and chemicals in it’s tiny pores, a chemical process called adsorption. 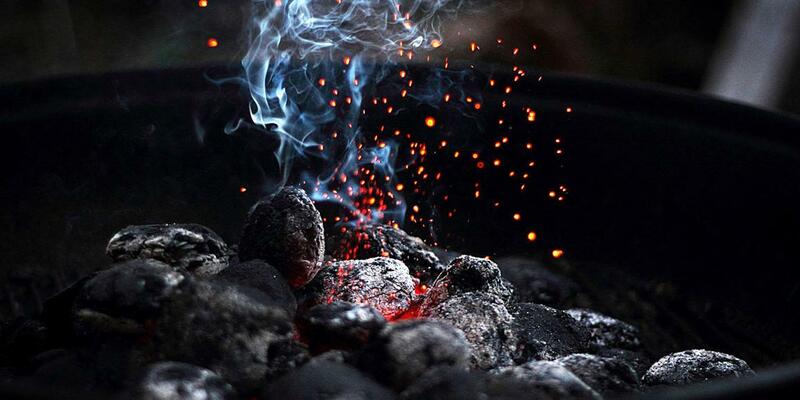 In this process, the charcoal adsorbs harmful substances from your bloodstream so they won’t cause harm to your body. When ingested, it works though the entire length of stomach and both intestines. 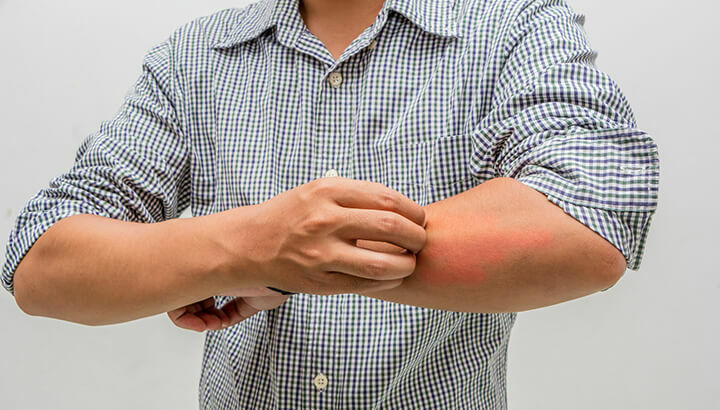 It’s a great remedy option for stings and bites. Mix it with water and dab on infected areas. You can use it to whiten your teeth and it may also adsorb stain causing substances. 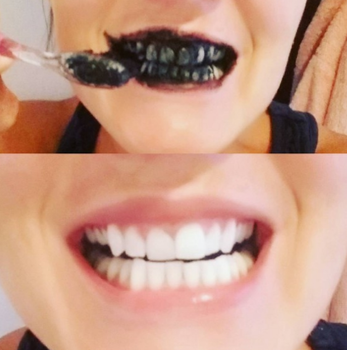 Using it for cleaning or whitening teeth can have great results. Since it also changes the pH balance in your mouth, this will help you preventing gum diseases, bad breath and cavity. It strongly binds with tannins and other staining compounds of dental area. Please use it in moderation as it is abrasive and may damage the enamel of the teeth. 4. Use it as a cleansing face mask. It is becoming widely popular nowadays, especially among people who want a smoother skin and cleaner complexion. It is also suggested to people with acne problems, since it can bind to and remove impurities of the skin. 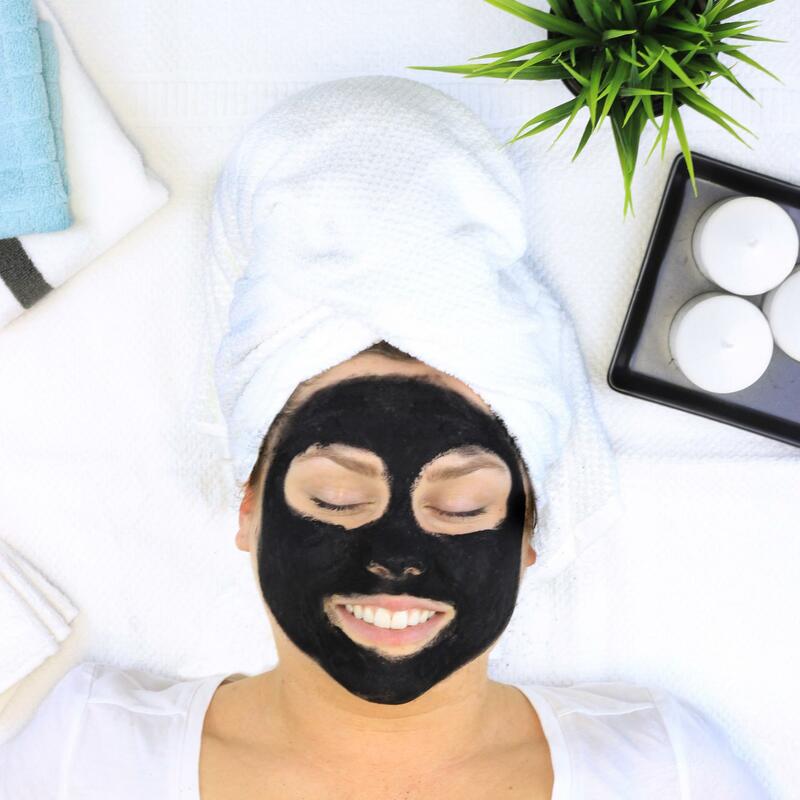 Activated charcoal mask can adsorb and act like a magnet towards impurities and dirt. Clear your skin and get the complexion you always wanted. In the same manner in which it can treat drug overdoses, it can also relieve from the symptoms of excessive drinking. It won’t absorb the alcohol from the system but it can be utilized to treat cases of alcohol poisoning since it has the ability to bind and flush chemicals out of your body. Taking it after consuming alcohol can prevent you from feeling icky in the next morning. 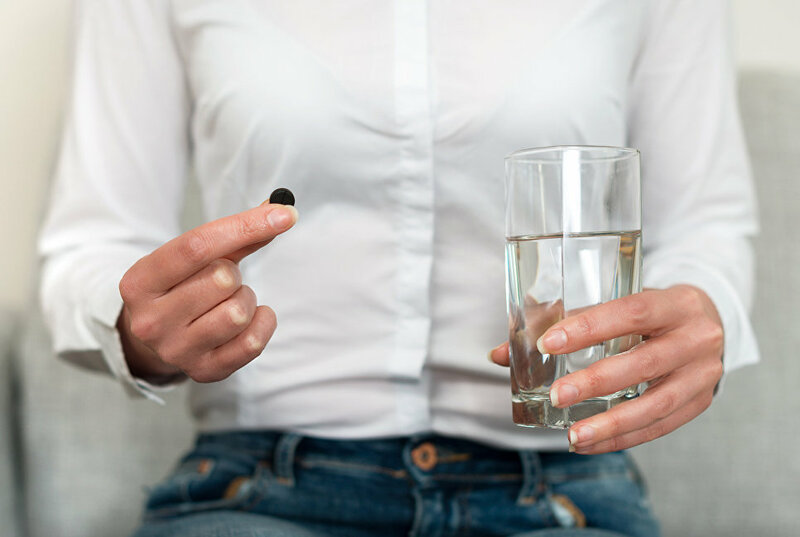 Try any, all, or even just one of these awesome tips for yourself to see how activated charcoal can work for you. What do you have to lose? Tell us in the comments below and share this blog with your family and friends.